ABANA is pleased to offer our members special rates on CIFA course for CFA Continuing Eduction* Sukuk Analysis: Dissecting Risks & Recourse. 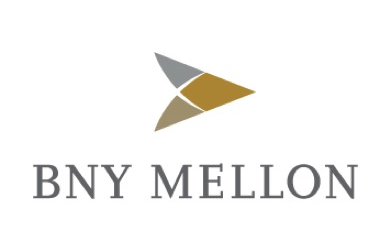 ABANA is pleased to share with you BNY Mellon's thought leadership publication, Investment Outlook 2017, Globalization Under Siege - 2017: Challenges, extremes and political change. 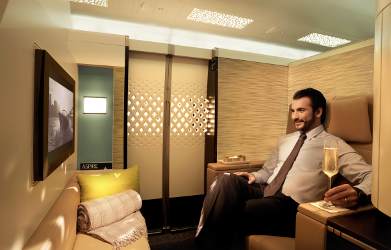 Refer a Member & Win a Round-Trip Business Class Ticket from Etihad Airways! To kick off ABANA's new Member Referral Program, all current ABANA members who refer a new member will be entered into a drawing for one of three round-trip business class tickets on Etihad Airways! 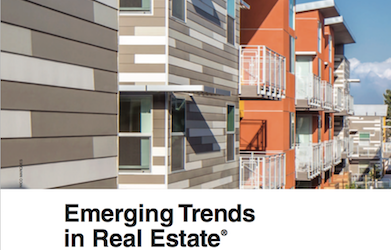 ABANA is pleased to share with you the 38th edition of PwC's highly anticipated Emerging Trends in Real Estate.